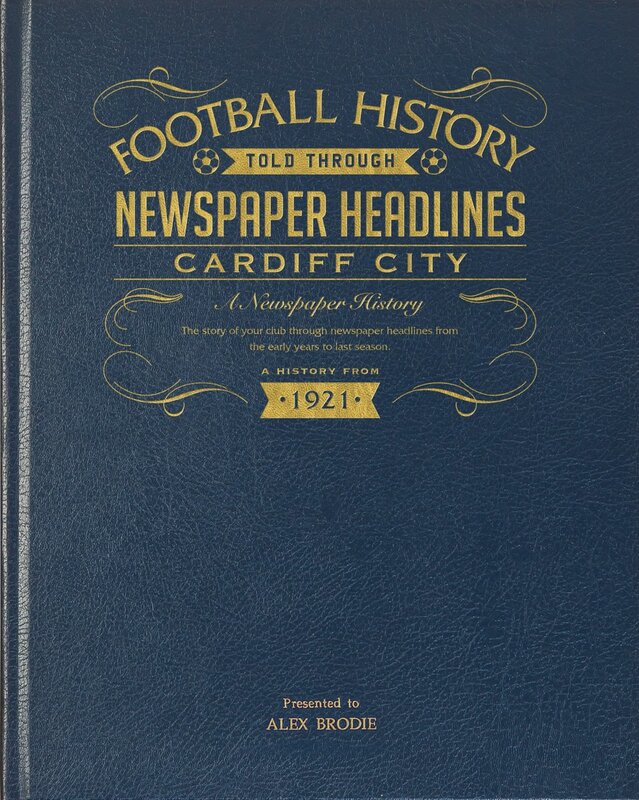 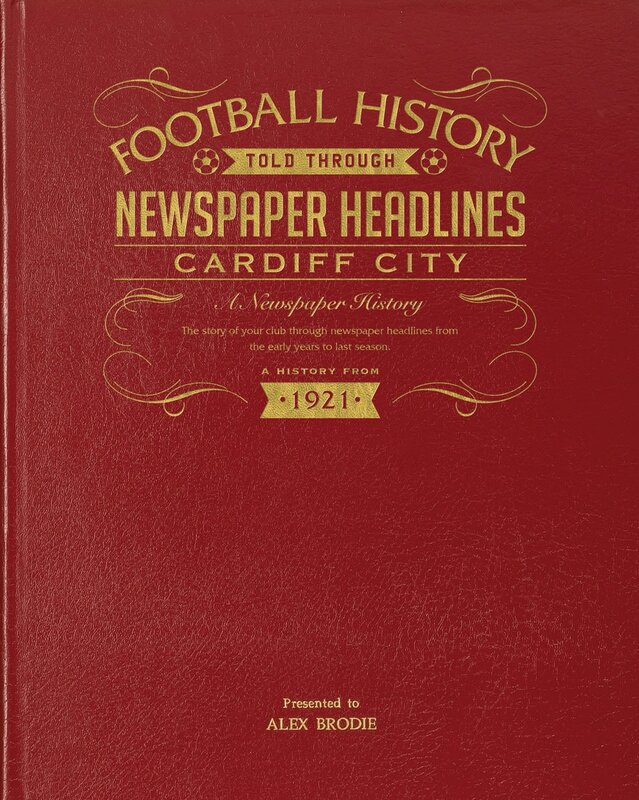 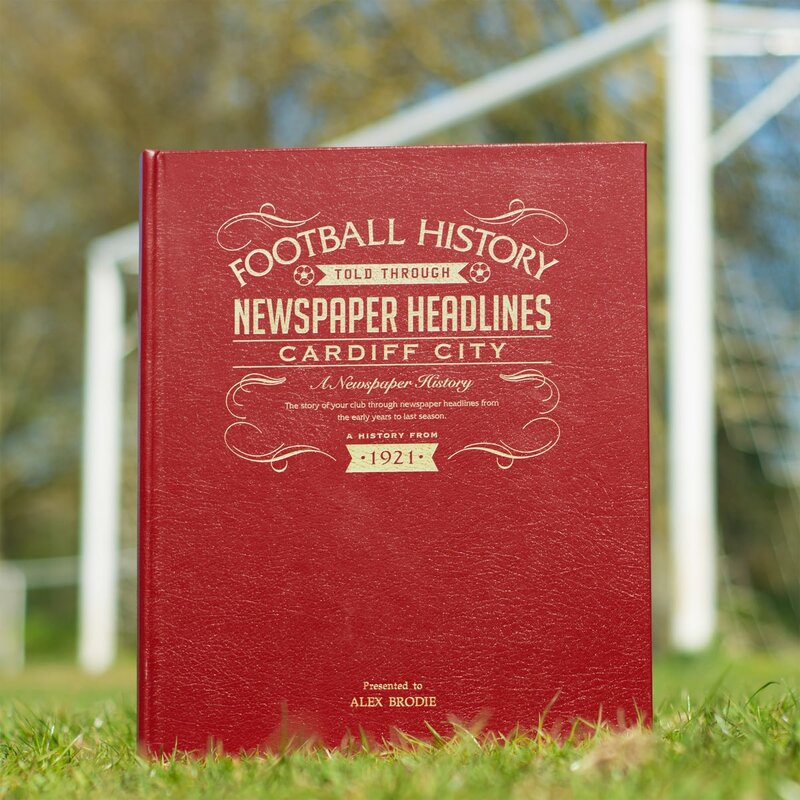 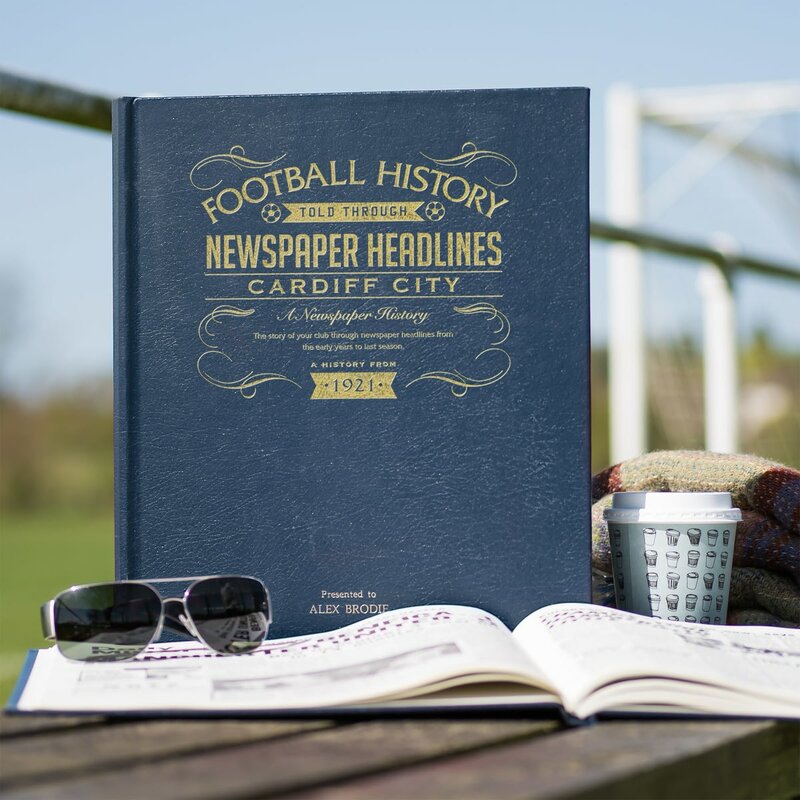 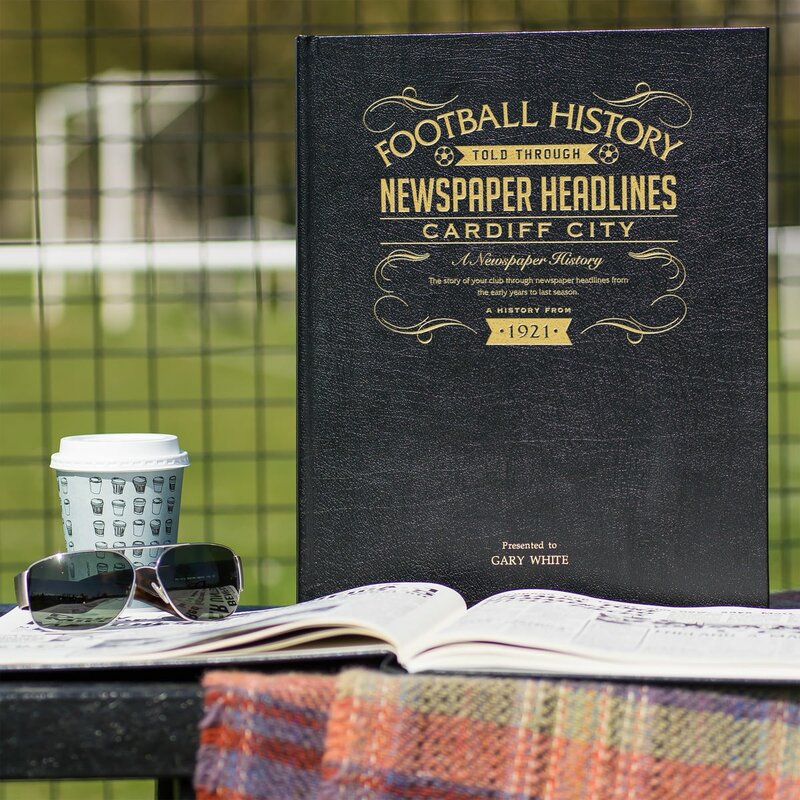 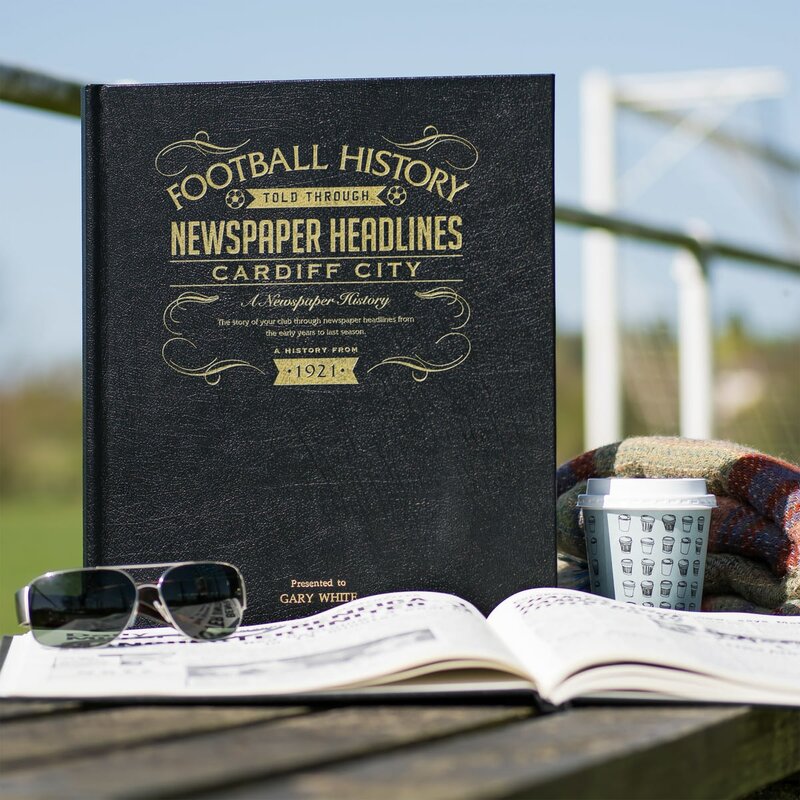 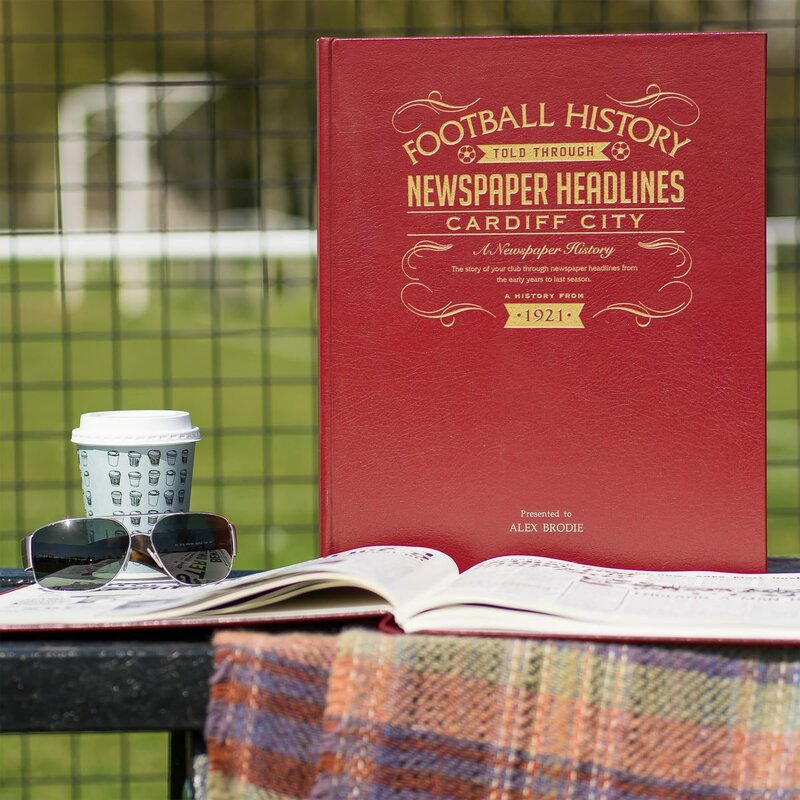 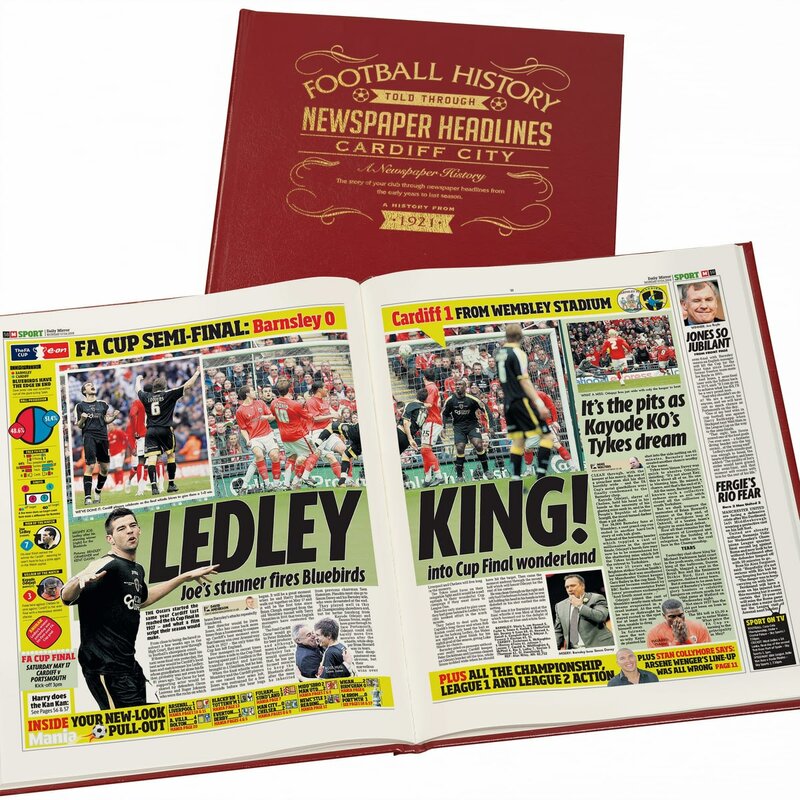 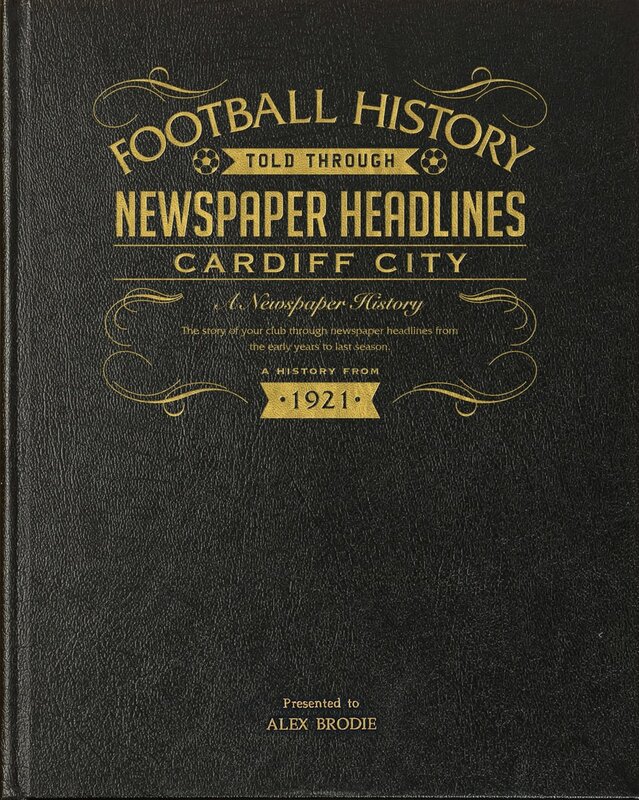 The history starts with coverage of Cardiff v Wolves cup semi-final draw and replay loss in 1921. 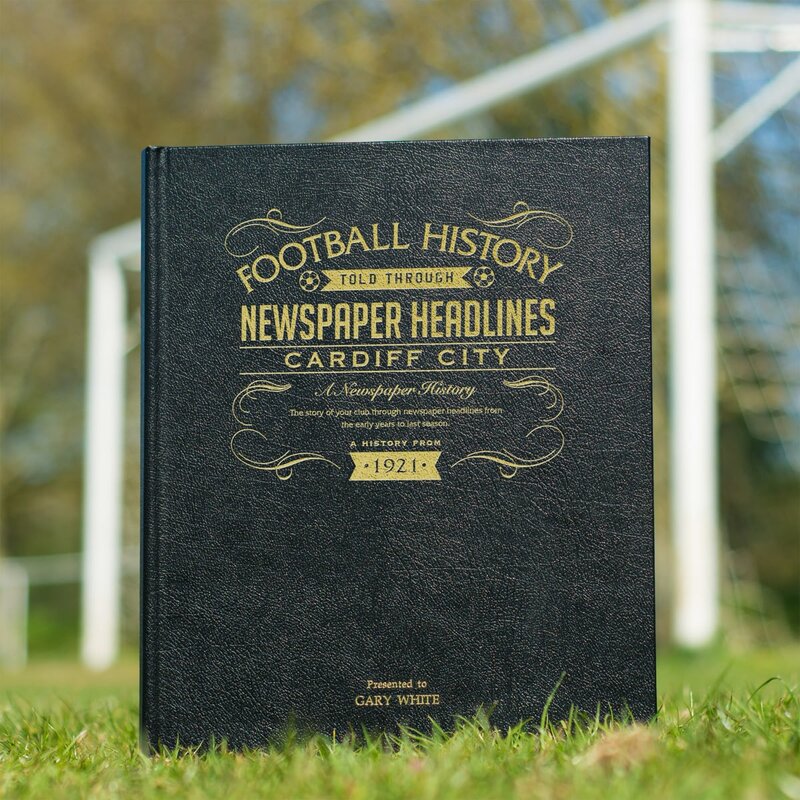 Then promotion to Division 1 the same year following a 3-1 win over Wolves. 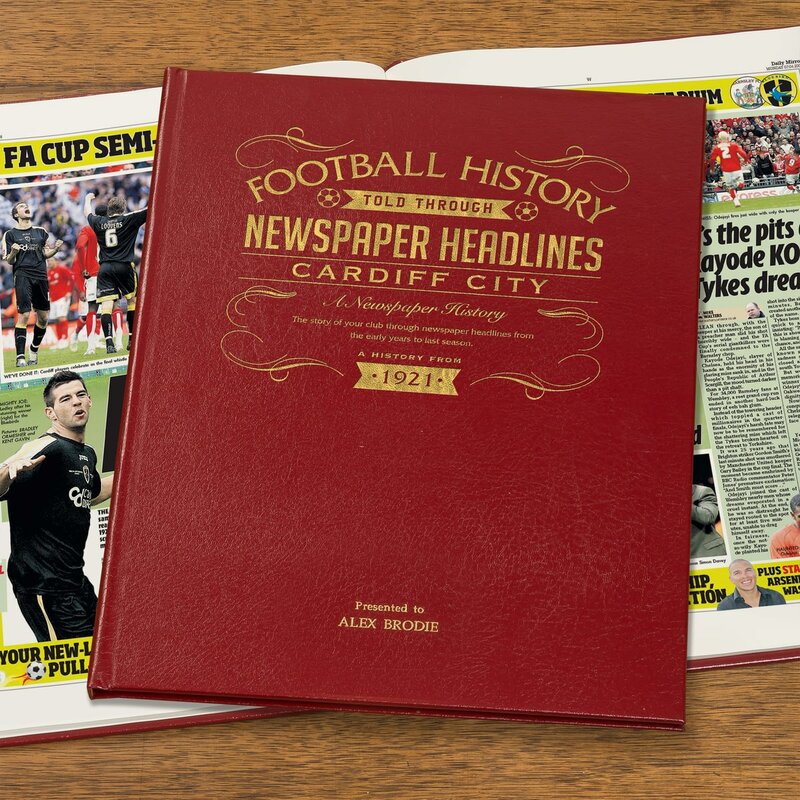 This book charts a glorious celebration of great games, names and accomplishments through the decades and includes the Championship title presentation in 2013. 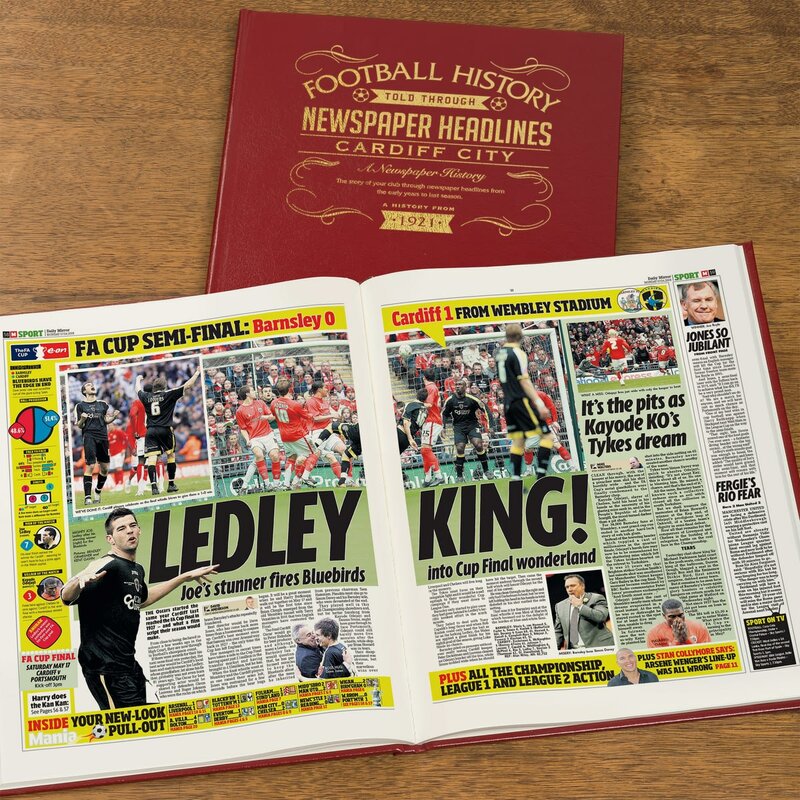 Top stories include high scoring matches, memorable league and cup games and European adventures. 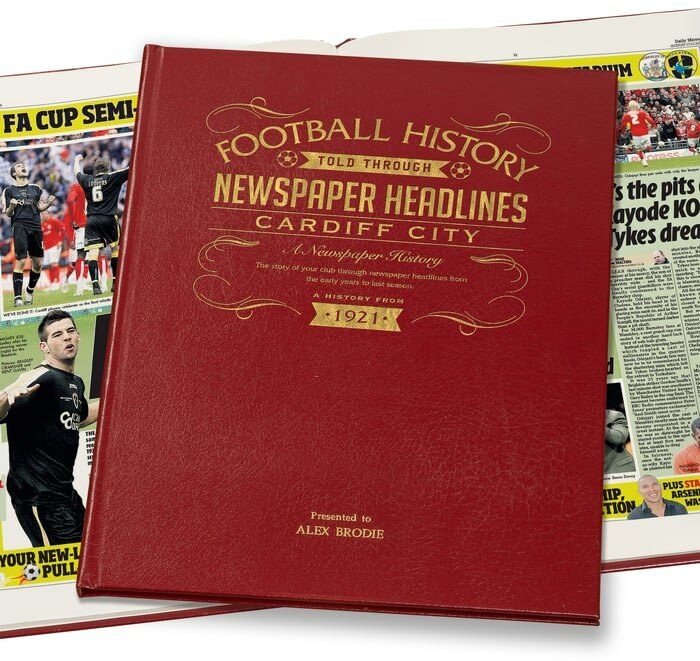 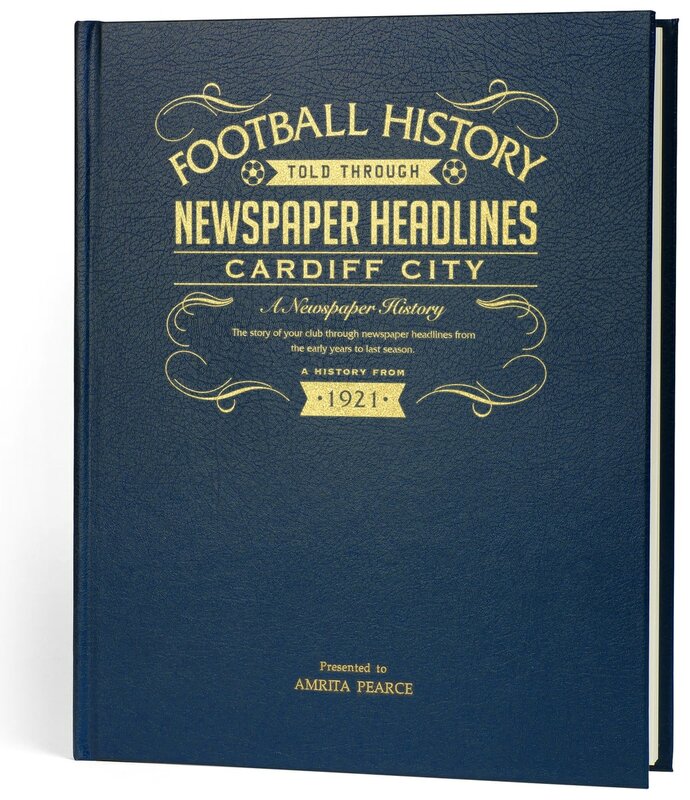 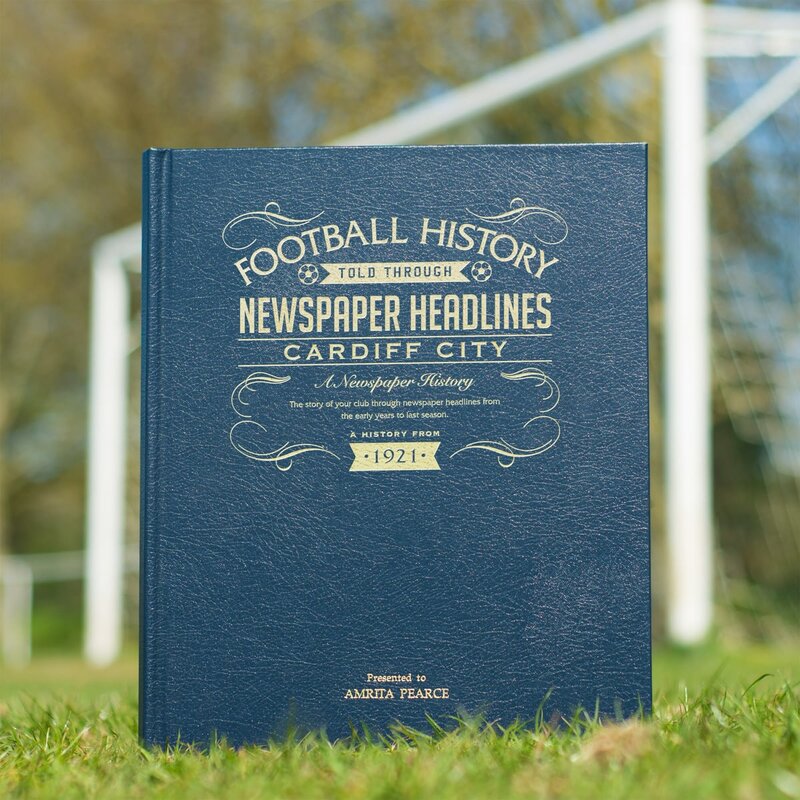 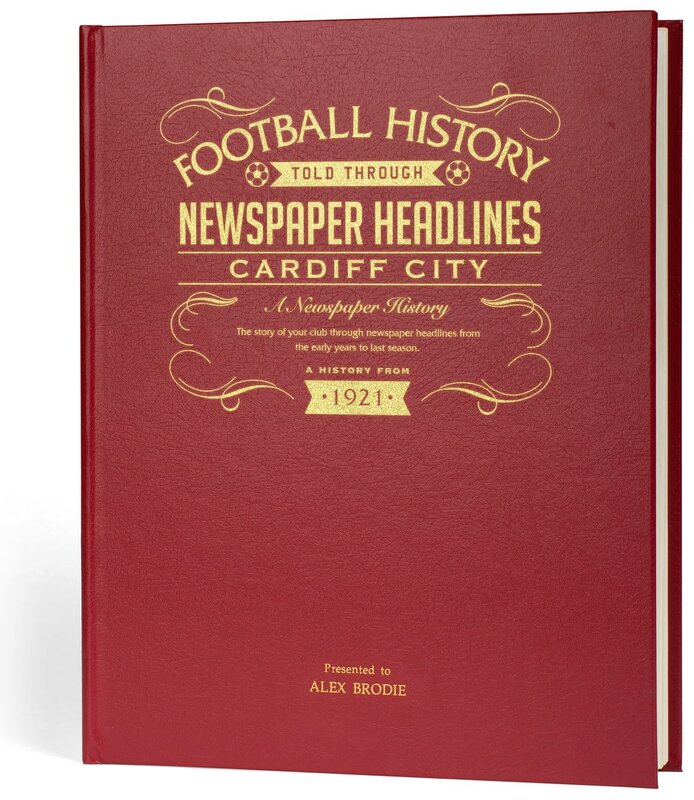 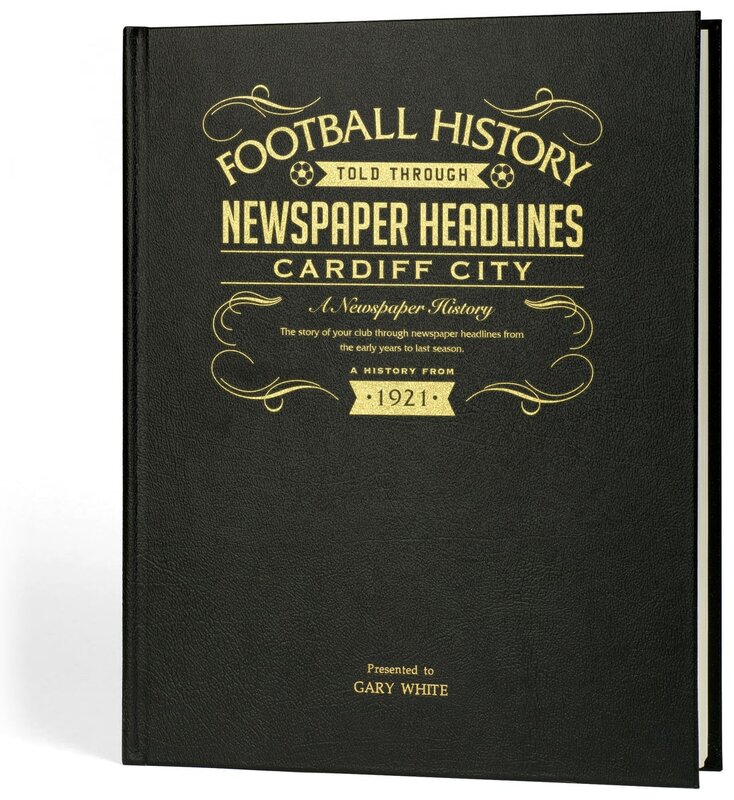 This is a unique and wonderful gift and a must have for all Cardiff fans.